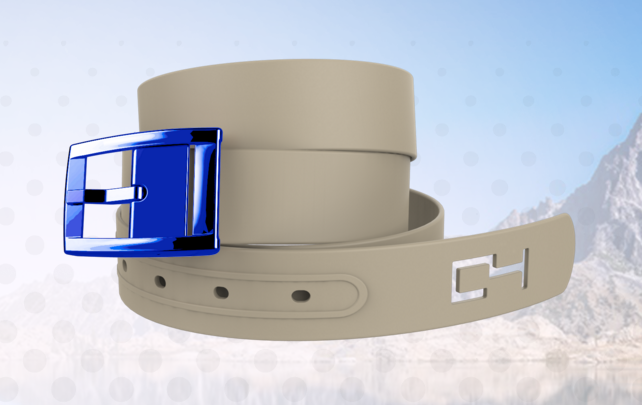 C4‘s mission is to promote individuality through quality belts that gives back. C4 stands for Choose your Color, Choose your Cause. 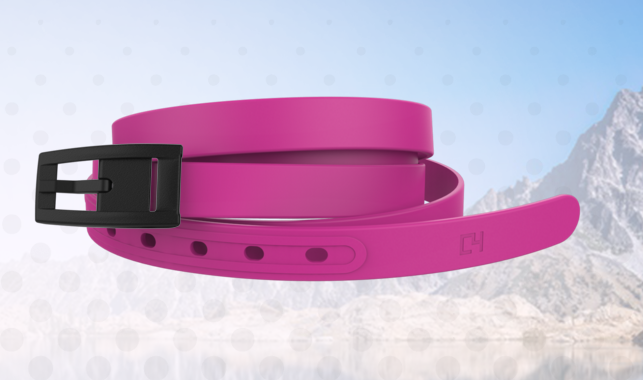 Not only do you Choose the Colors to best match your style, you also Choose one of four Charities to determine how we give back $1 for each belt you purchase. 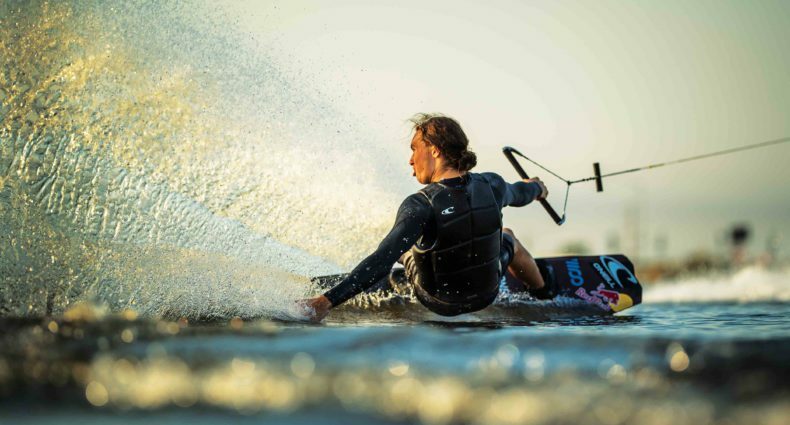 Choice is key; express your freedom. 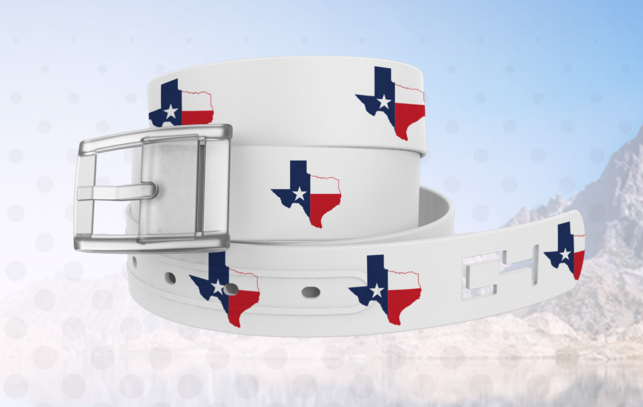 You can customize your belt and buckle and they are guaranteed for life, check out some of the designs we put together! Use the promo code “C4ALLIANCE” for 10% off at purchase!